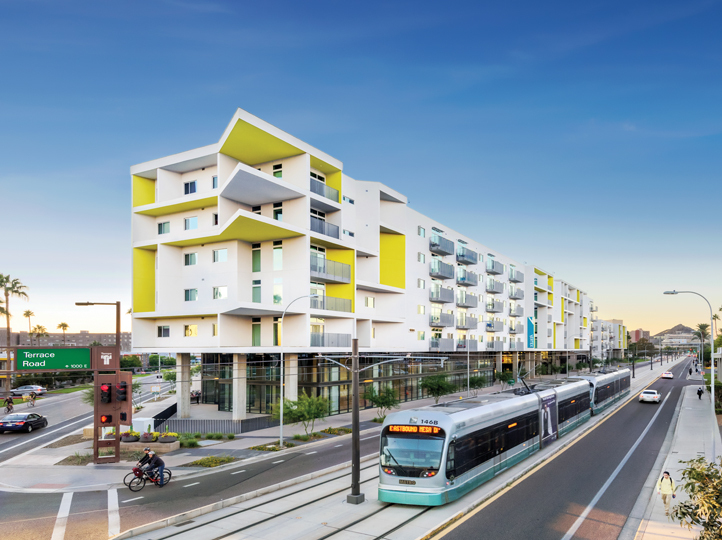 Contractor Hardison Downey Construction was tasked with building a massive new student apartment complex just a block from the main Arizona State University campus. 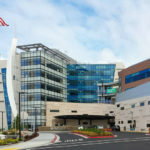 The project features five separate buildings and more the 2,800 openings — a huge logistical challenge for the contractor as they sought to have commercial door frames, pre-hung doors, closets, baseboards, shelving and access control installed. Initially, Hardison Downey planned to have local electricians or low-voltage contractors pick up the access control portion of the project, but the nearby presence of an American Direct Regional Service Center (RSC) meant that American Direct could handle both delivery and installation of that product in a cost-effective manner. 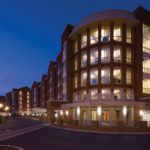 American Direct was awarded the contract, making the entire process turnkey for the contractor. Having American Direct take over all aspects of the openings eliminated scope gaps because the contractor had a single point of contact for any issues with the openings hardware installation.